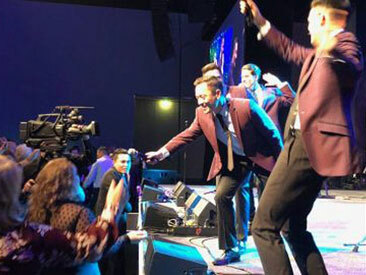 After a sell-out dinner dance event last year at Cairns Reef Casino, Entertainment Director Bruce Stewart immediately booked one of Australia’s premier party bands, Jersey to Motown again for 3 nights at the Casino’s new Bar 36 venue. Over 800 people attended the 3 night event in Queensland’s far north. 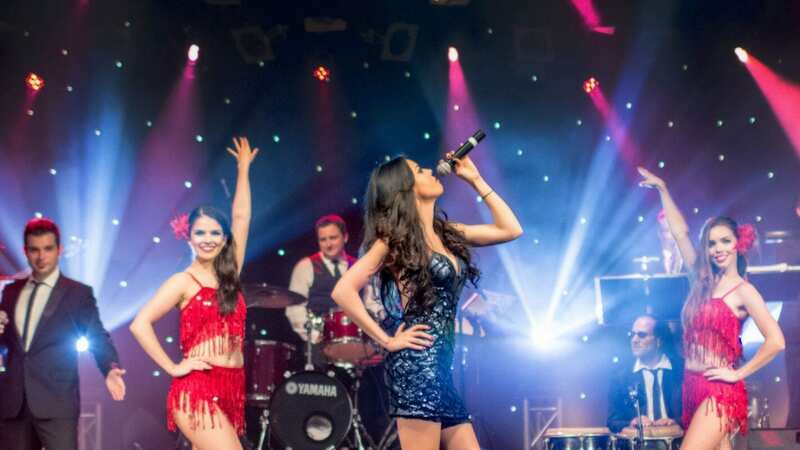 Each night resulted in a crowd loving, dancing and singing homage to the incredible music of the era superbly performed by Australia’s hottest event and party entertainment act. 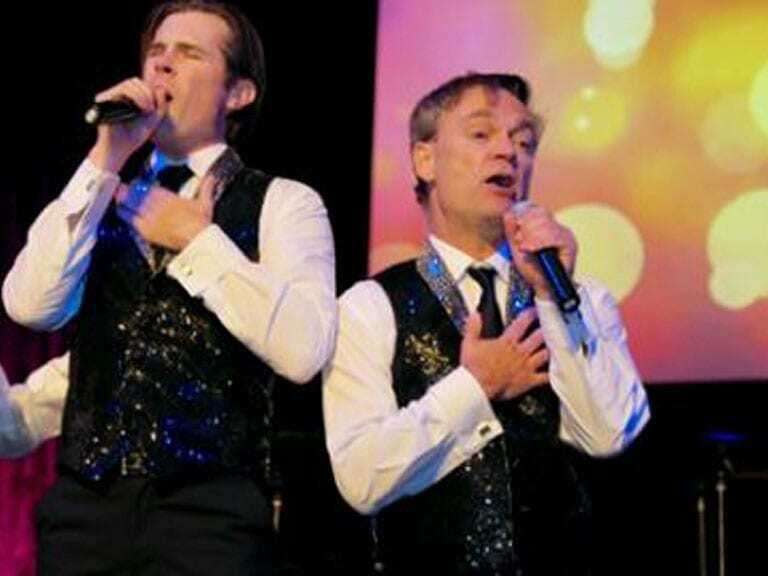 A Jersey Boys act and Motown show moulded into one, this act has fast become Australia’s #1 party band and the consummate professional singers for hire in the event entertainment industry. Bruce Stewart, the shows producer, created captivating background images and his experience with corporate entertainment ideas and hiring party entertainers meant that the audience enjoyed an aural and visual feast. “As soon as I saw how brilliant the act was last year I knew they would be a crowd favourite in the new Bar 36” said Stewart. “And the 3 night’s exceeded our expectations. Their show is so tight and entertaining as is their interaction with the audience. Best of all they’re so professional and easy to work with”. A Motown show meets Jersey Boys in a non-stop high energy homage to the music that defined a generation. The perfect entertainment act for any corporate event or private party. Jersey to Motown, the ultimate Jersey Boys Show and Motown act, is a non-stop heart-pounding homage to the music that defined a generation! Invoking the spirit of some of the world’s most iconic and legendary performers, this high energy show brings back the unforgettable sounds of Frankie Valli and the Four Seasons, The Temptations, The Four Tops, The Jackson 5 and Stevie Wonder to name a few. Show highlights include top 10 hits such as ‘Walk like a Man’, ‘Big Girls Don’t Cry’, ‘ABC’, ‘Blame it on the Boogie’, ‘My Girl’, ‘Under the Boardwalk’, ‘Celebration’, ‘Superstition’, ‘Shake Your Tail Feather’ and many more. Additionally, our tailor-made shows bring your event ideas to life. We can create a custom entertainment act where nothing is impossible. We’d love to hear your event entertainment ideas.